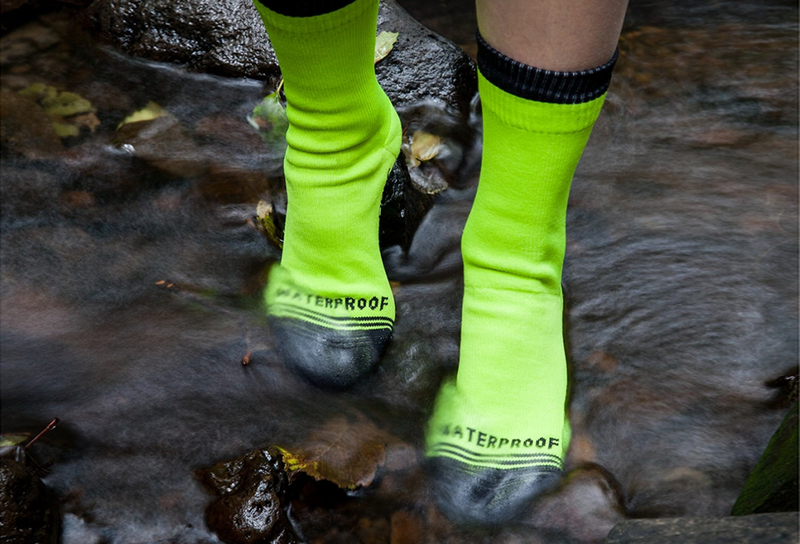 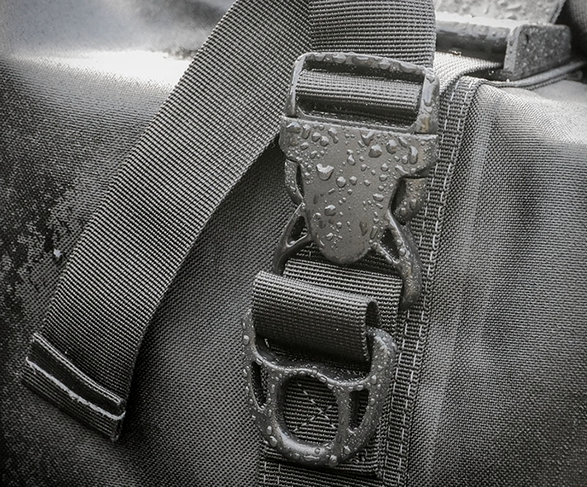 From dusty trails to screaming gales, keeping gear dry, clean and safe in extreme conditions has always been a challenge; especially when the gear is mounted on a vehicle. 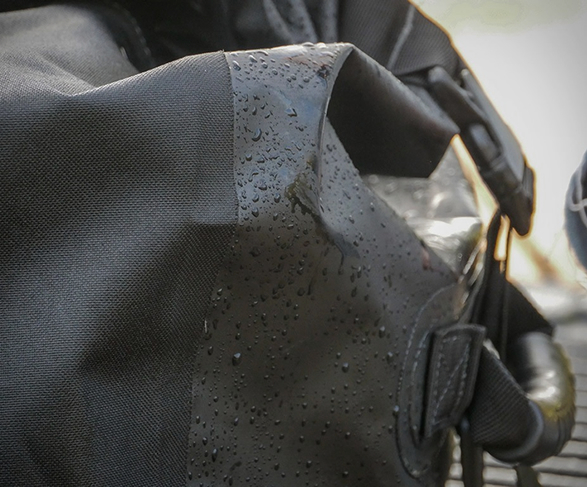 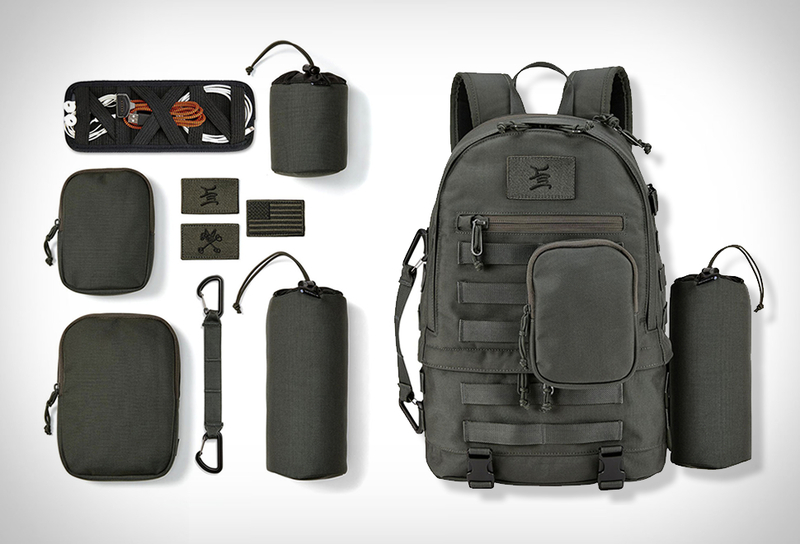 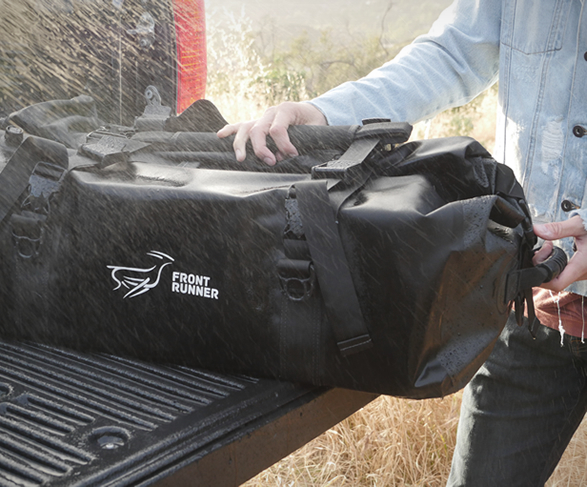 Front Runner Outfitters just made vehicle adventure weather-proof with the Monsoon Bag, a 100% water and dustproof 90-liter rooftop cargo carrier that will keep your gear clean and dry no matter what the elements through at you. 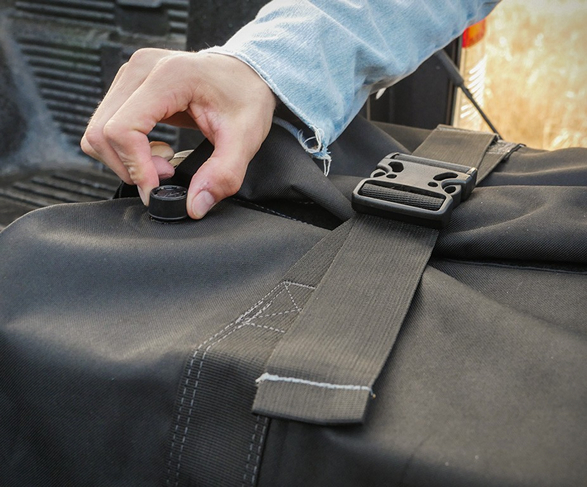 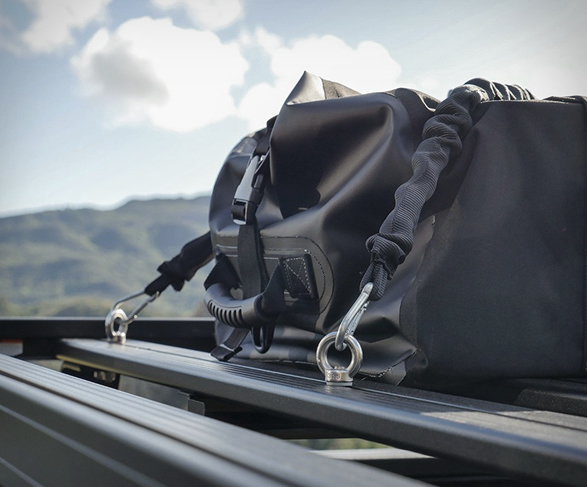 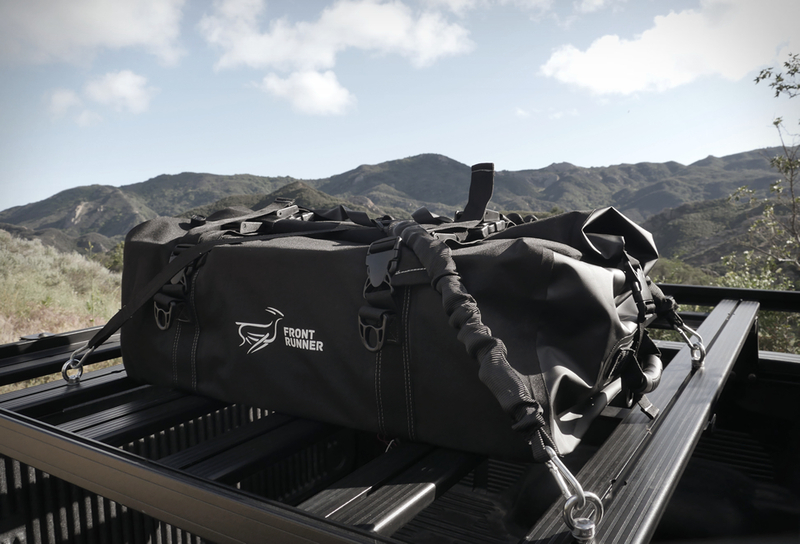 Built off-road tough, the heavy duty bag easily mounts to any rooftop rack, or stows in truck beds, clearing precious interior vehicle space.